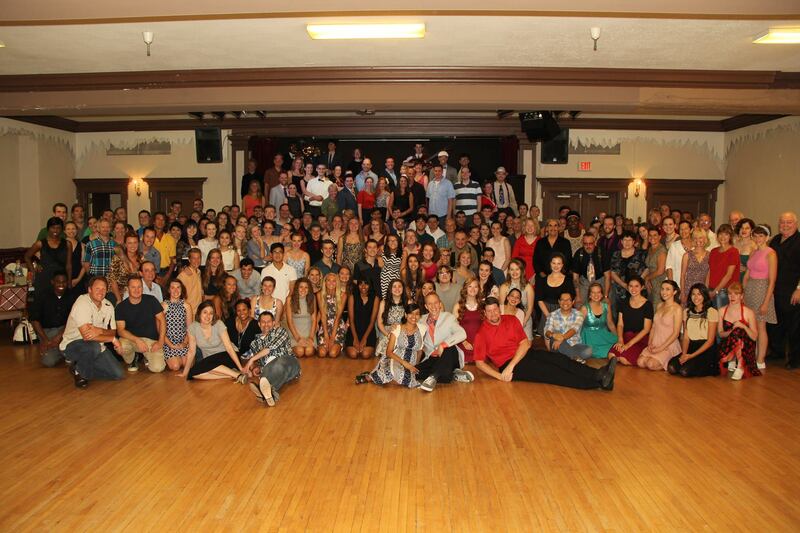 Swing Kat Entertainment has been offering Pottstown dance classes since we opened in 2006. If you are tired of being a wallflower at social gatherings such as weddings, reunions and other events, we can teach you the moves that will make you the life of the party. 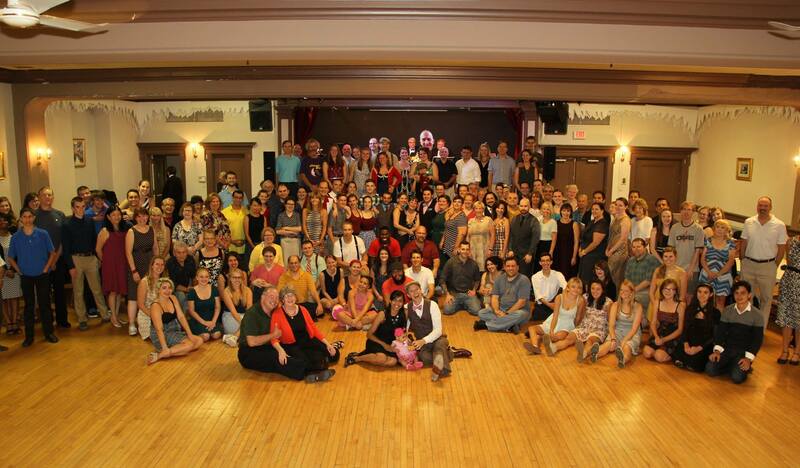 Swing Kat offers Pottstown dance classes at the Ballroom On High – closeby for residents in the Phoenixville, Boyertown, Royersford, Collegeville, King of Prussia and Audubon areas. 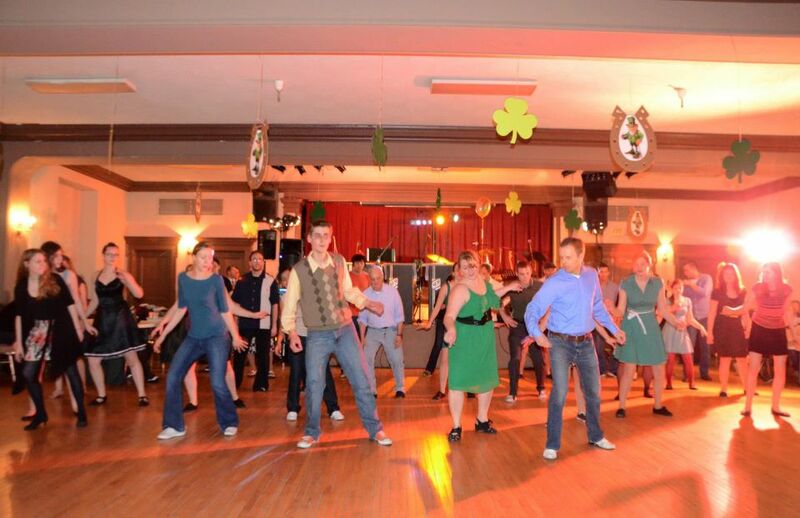 Our Pottstown dance classes are offered on Wednesday & Thursday evenings. These classes and dance events have made Pottstown the place people think of when they think dance. 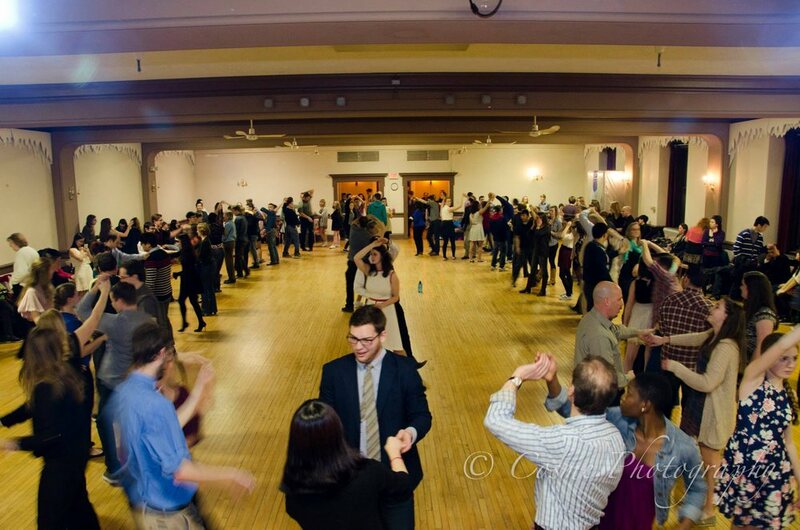 The dance lessons we offer are perfect for those who are just looking for a night out or those who are serious about learning how to swing dance. 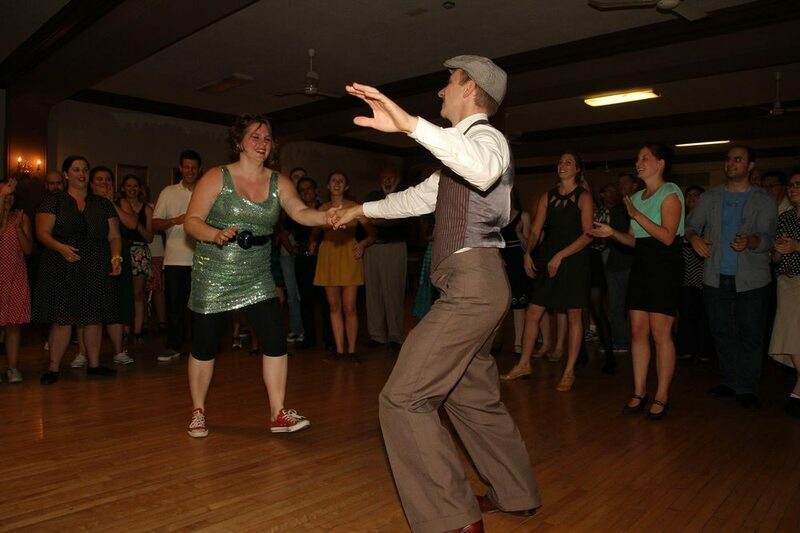 These Pottstown dance classes are taught by none other than Faryl Codispoti southeastern PA’s most popular vintage swing dance instructor & our own soon to be Pro-dancer Stephen Mark Cody. Partner dancing is way under rated, come discover how good it really is! Yes, Swing Kat is an adult dance studio. Most dance studios today fall into two different categories, children’s dance studio or ballroom dance studio. Swing Kat is neither. Instead we offer a fun street style of dance known today as vintage swing. If you are an adult ages 14-80 you will love our classes. If you are looking for a great social environment where you can make friends and have fun just being yourself, you have found it! 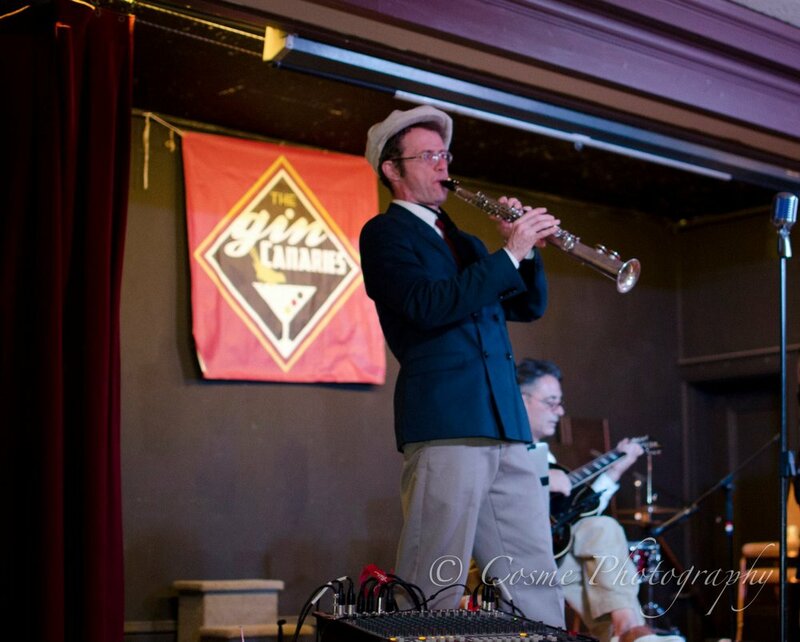 Cause Swing Kat offers more than just Pottstown dance classes, we also offer live band dance events. 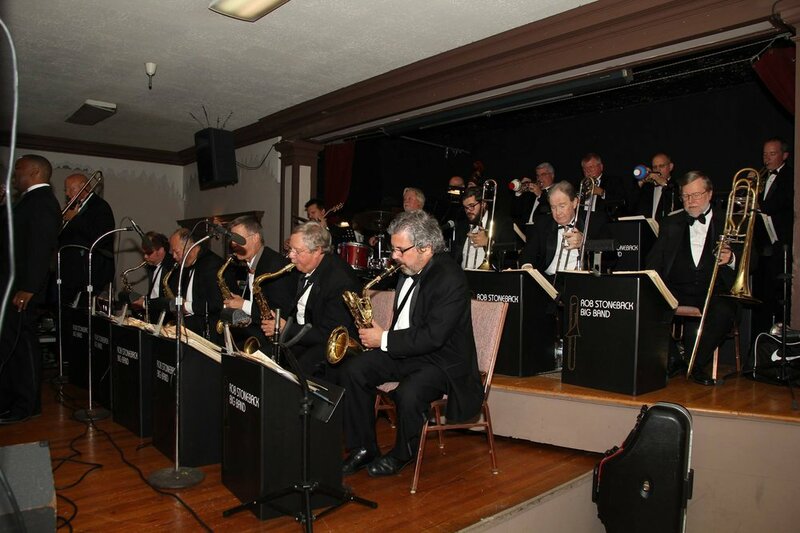 We offer live music dance events twice a month at our Pottstown location. A few hundred people attend each of these events. Be one of the many who have found joy & happiness in this very different environment. DJ dances are also offered at this location. 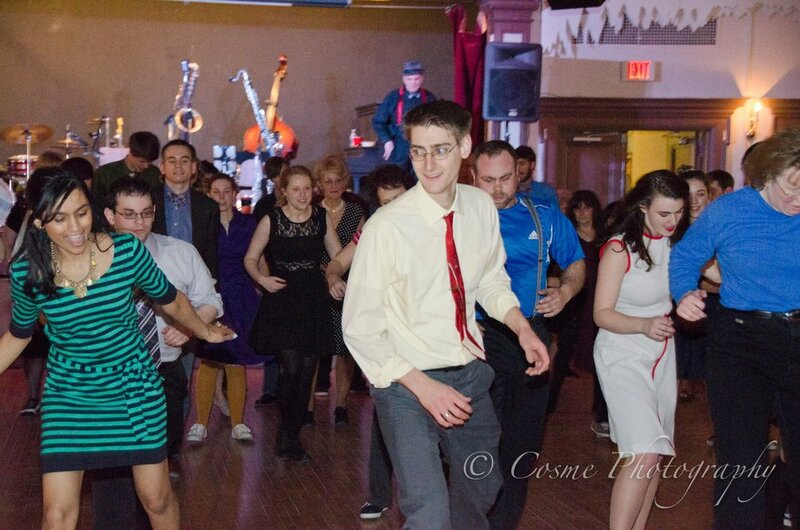 Check out our current class syllabus, or view and sign up for our next Pottstown dance class. Stop by and see what we are all about. We’ll see you on the dance floor!